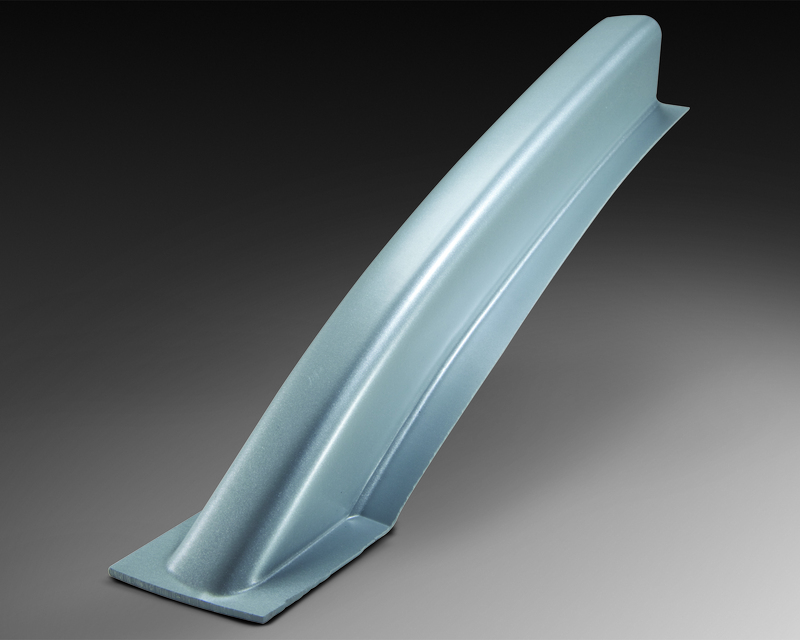 NEWCOMERSTOWN, OH, USA―A new “Boltaron 9850” grade of thermoplastic alloy for thermoformed parts of aircraft interiors offers lower heat release and higher impact resistance than any other FAR 25.853 (d) rated sheet product, according to Adam Mellen, Director of Boltaron. The new sheet carries an FAR 25.853 (a) 1 F heat release rating of 50/50, and exhibits Izod impact resistance of 5.0 ft lbs/in (265 J/m), compared with 3.0 ft lbs/in (159 J/m) for competitive sheet products having lesser (65/65) heat release ratings, significantly improving the durability of aircraft interior components. “Sheet products developed to meet stringent FAA fire ratings must typically sacrifice impact resistance to do so, but the 9850 sheet retains outstanding impact qualities while improving passenger safety in the event of a fire,” says Mellen. 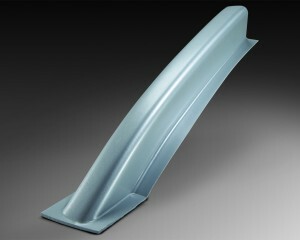 The sheet is also said to offer extreme formability, allowing the sheet to draw readily to the mold, into deep recesses and onto sharp corners, maintaining uniform wall thickness and consistent surface quality, making it suitable for thermoforming of high-performance interior components of commercial, military and private aircraft. 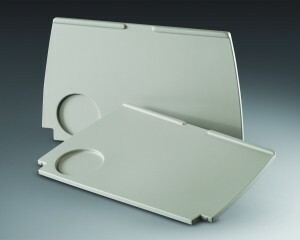 Typical applications include class dividers, dashboard enclosures, galley and lavatory components, video screen bezels, personal service units, seat parts, sidewall panels, tray tables, window shades, air ducts, bulkhead laminates, light housings, window reveals and moldings.The sheet is offered in unlimited colors and surface textures, in lengths to 120 in. (3048 mm), widths to 48 in. 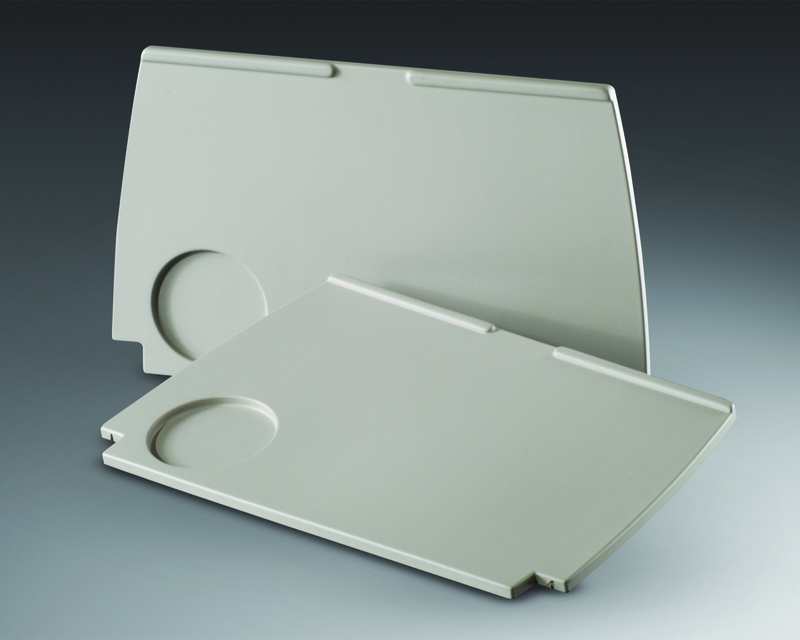 (1219 mm), thicknesses from .040 to .250 in. (1.02 to 6.35 mm) and in custom sizes on request.